I'm now 9 weeks post-op and I've been having some problems with eating. At meals I'm getting full after a few bites of food. I'm struggling to get anywhere close to my daily Protein goals. Both chicken and fish make me either feel sick or actually throw up. I can eat eggs sometimes as long as they're scrambled but can't manage more that a few bites ( I managed 3 for lunch). At this point, even the thought of Protein Shakes makes me ill. I do get hungry at meal times but, again, can only manage a few bites before I'm full. Pretty much the only protein source I can eat is minced beef,wafer thin ham/turkey, babybels and yoghurt . Even then, the ham/turkey makes my stomach a bit uncomfortable and eating yoghurt makes my stomach feel like it's both full and that I haven't eaten anything somehow. I'm struggling to manage the 800 cals a day I should be eating. And, like I said, I'm getting nowhere near the 60-80g of protein I should be eating. I've been having a lot of dizzy spells recently when I stand up. I'm not sure if this is being caused by my POTS or if it's because I'm not eating enough. I've had all my bloods checked and everything is normal. 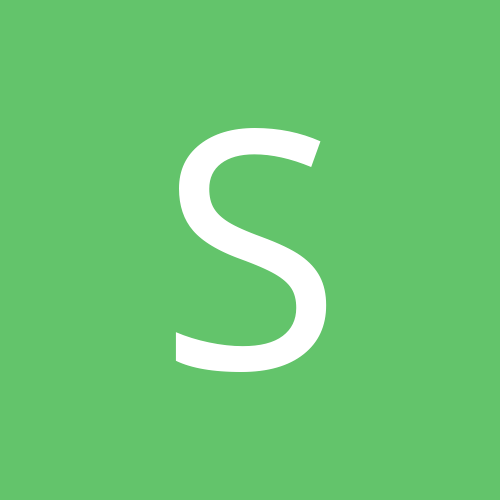 Could you suggest some easy to stomach recipes that I could give a try or offer any advice? Also, I read somewhere that, along with food, bariatric surgery can cause malabsorption of medication as well. Has anyone experienced this? My bypass was about a month before your's. I use Protein Water instead of shakes because I really don't like the thickness of shakes. Two protein waters in a day gets me 80 grams and what ever I can eat in addition to that is a bonus. I can only eat a few bites of any kind of meat and I'm done. As time goes by, your stoma which is the hole from your pouch into your intestine will relax and you will be able to consume more. Sometimes people actually have to go in for an endoscopic procedure to make the stoma smaller to create more restriction because they've gained or can't lose weight. Monitor your blood pressure when you get dizzy spells. You can get a self tester or use one at a drug store. I had to quit my BP meds shortly after my surgery because of dizzy spells. Sometimes low blood pressure and or blood sugar will cause dizziness. You do need to take Vitamins specific to bariatric surgery (especially bypass) because of the malabsorption aspect of the surgery. I can share my Vitamin list with you if you didn't get one. Thanks for replying. I've actually been trying to find Protein Water everywhere but none of the shops in my area sell it unfortunately. It would make life so much easier! Currently I'm taking a Multivitamin x2 daily, Iron, Biotin, Vitamin C, calcium citrate with D3, B complex and get Vitamin B12 shots every 3 months for pre-existing B12 deficiency. Am I missing anything? I forget sometimes people in other countries don't have access to Amazon like here in the U.S. It's so stinking convenient. 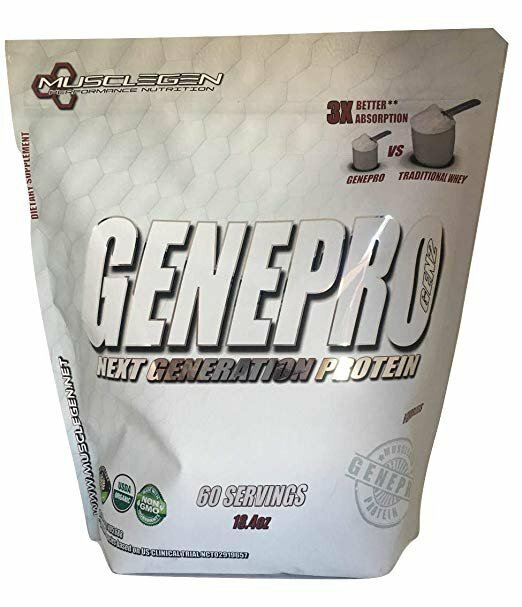 I don't know if you have access to a good medical grade Protein like genpro but it's flavorless and can be mixed with Water flavoring and you can make your own protein water. @The 56 Bypass does that and it works for her. It sounds like you are taking the same Vitamins as me except the Nut has me taking a probiotic as well. I just do a once daily bariatric multi with Iron. I have to wait a few hours after the multi before taking the calcium citrate with D3. 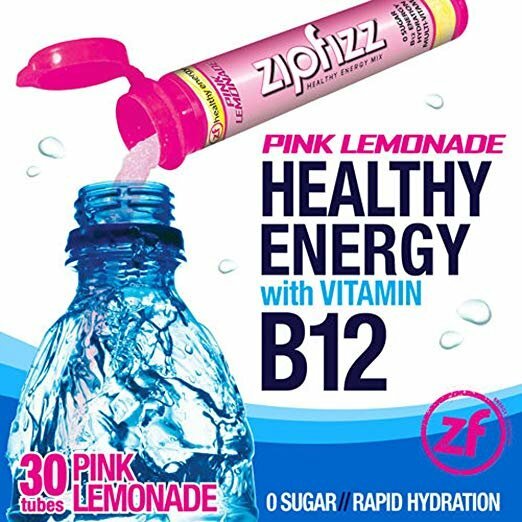 I drink a zipfizz every other day and my B12 is off the charts. I'll insert some pics of the 2 things I mentioned. Yes. I have been using GENEPRO to break a weight loss stall that began about 8-9 weeks post-op and continued through to 11 weeks. I'd still be in it had I not changed what I was doing. I came up with the solution described below to break my stall/slowed down weight loss as I was thinking about the days right after my surgery. My surgeon has her patients on Clear Liquids for 14, yes, 14 days!!!!! following surgery. No protein, no vitamins.....ONLY CLEAR liquids and medications for 14 days. I lost a pound or two a day on the regimen. Since my weight loss had drastically slowed, I was significantly behind on the amount of weight I am expected to lose by my next surgeon appointment and decided I would go back to post-surgery basics, but with protein, meds and Vitamins added. I began this regimen on Thursday, March 14th, weighing 219lb. Today, I weighed in at 210 pounds. Here is what I do: I take three 16 ounce bottles of water and to them I add 1 scoop Genepro, which is flavorless, 30g protein and only 60 calories. You can drink it plain or flavor it however you,d like, just don't add calories more than 20, perhaps, with whatever you choose. I add sugar free decaffeinated ice tea powder to mine. These three bottles become my "meals" for the day, Breakfast, lunch, supper, giving me 90g protein for the day and only 180 calories. In between these "meals" I drink another 16 ounce bottle of water, giving me a total 96 oz water for the day. Additionally, I take all my meds and vitamins as I am supposed to throughout the day. I began this regimen on Thursday, March 14th, weighing 219lb. Today, I weighed in at 210 pounds. Sounds like it's working, good job! Hi Ed. Today I weigh 201. [emoji4] I have settled into a bit of a routine. About 3-4 days per week I follow this regime and about 3-4 days per week I'm off of it and follow my normal diet, then back on, etc. I'm now maintaining a steady weightloss. The first year after surgery is our golden opportunity for weightloss, no hunger, no cravings. We shouldn't squander it, but use it to our advantage. Try a different form of Liquid Protein besides the shakes. I purchased a variety pack of Syntrax Nectar from the BariatricPal Store and enjoyed a lot of the fruit flavored Protein Drinks.